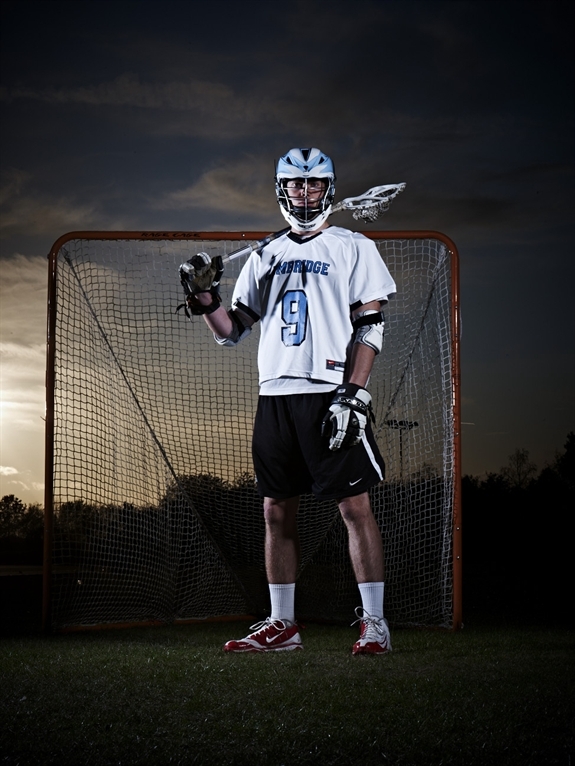 Cambridge Lacrosse Varsity Hype Video from Teralon on Vimeo. This entry was posted in Uncategorized and tagged GDBO. This is on the corner of Queen’s, Grange and Madingley Roads. We recommend using the Park and Ride on Madingley Road for certainty of parking, especially due to the multiple Varsity matches occurring on this date near our location. CULC proudly presents the Varsity Squad 2015, who will face the Dark Blues on the 7th of March. This entry was posted in Uncategorized and tagged Cambridge, CULC, Lacrosse, Oxford, Varsity. 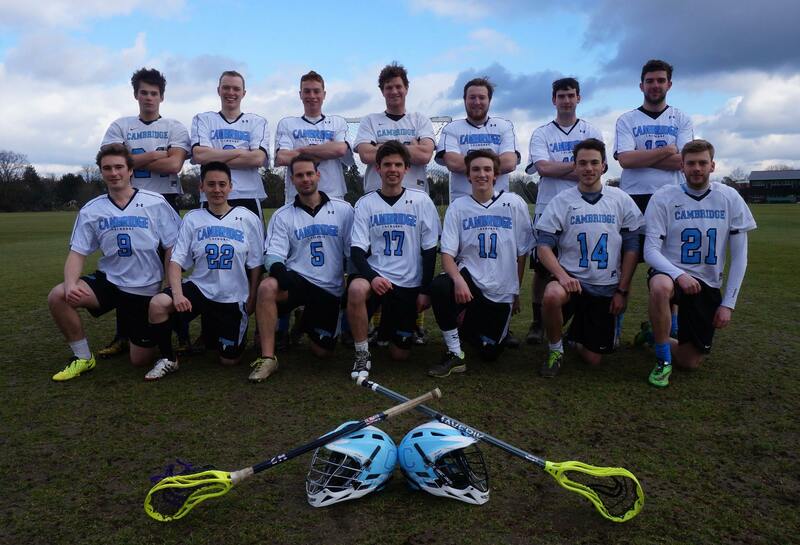 Boasting an impressive record in both the South of England (SEMLA) and BUCS leagues to date, Cambridge’s men’s team is aiming for a double promotion this season. After having lost the Varsity match against Oxford for three consecutive years, one might think that the odds are against us. However, the Cambridge squad has been improving greatly, and has managed to give Oxford a closer and closer game every time. Cambridge already met Oxford once this season in the SEMLA league, and just like last year’s Varsity, gave away a very close game in the final quarter. Their most important goal of the match should therefore be to keep the intensity high throughout the 80 minutes. Rumours about extra fitness sessions dedicated to this end have been going around, and it will be very exciting to see whether their sprints in the snow will pay off in the end. It is a great pleasure to announce that the following 13 players have been selected for the Blues Squad and will face Oxford at University Parks on Saturday 1st March at 1300h. We would like to congratulate all of these players and to thank everyone that has been a part of CULC over the past months. 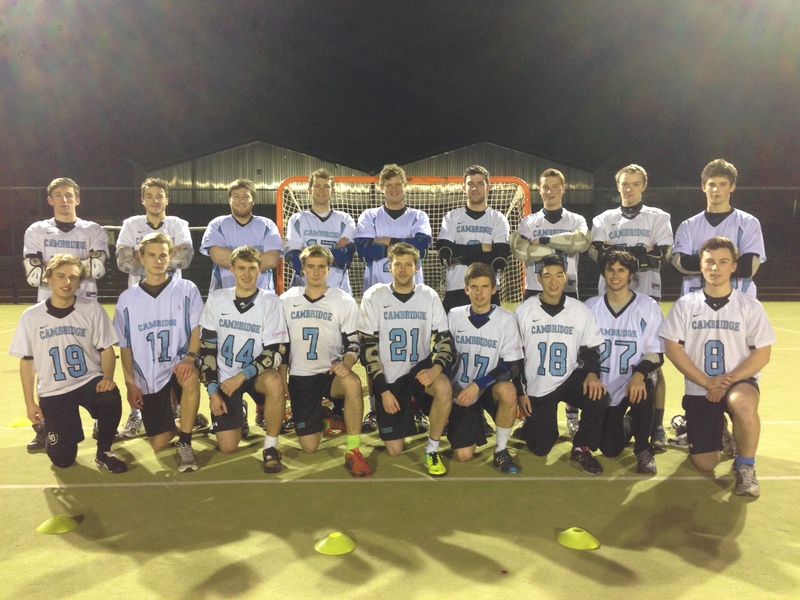 After the summer break, the first game of the season saw Cambridge Lax travel to East Grinstead to attempt to put their week of preseason training into action. The initial omens were not good, however, as one car of the convoy fell afoul of the London traffic. The team was therefore down to 12 men and without a goalkeeper with the faceoff looming. Despite the unfortunate circumstances, Cambridge went two up in the first quarter thanks to two initial goals from Cillian Murphy on his Cambridge debut. While the summer rustiness was apparent, Cambridge was beginning to settle. Some neat attacking play saw Cillian draw and dump to set up an outside shot for Nick Evans, who buried it bottom corner while Josh Findlay was unlucky as he hit both pipes with a shot of his own. At half time, the score of 5-2 reflected Cambridge’s dominance as the summer cobwebs were beginning to get blown away. The arrival of the players from the stricken car gave the team a second wind, and some neat passing saw Josh Findlay score from a man-up play, the assist provided by a crisp feed from Richard Moon. Simon Bleet was also beginning to dominate the face-offs setting up a number of fast break attempts, while Mark Currie weaved his way through the EG defence to score one of his own. Cambridge’s defensive play was also beginning to take shape. Tim Schaitberger, who had stepped into fill the position of goaltender, was a constant presence. The American keeper marshalled his defence superbly and snuffed out the EG shots with equal expertise. It was evident that the unit improved and gained confidence as the game progressed, and by the final quarter the poles of John Wilhelm, Ben Langridge and Sid Jain were bossing their attackmen. Indeed, John was unlucky not to score from his break up the field. Final goals from Josh and a pair from Cillian saw Cambridge comfortable 9-4 victors. This entry was posted in Uncategorized and tagged Cambridge, CULC, EGLC, Lacrosse, SEMLA. 2011-12 CULC captain and current UCSB middie, Carl Tilbury, tells COPA about his experiences in the game of lacrosse. This entry was posted in News and tagged Cambridge, CULC, Lacrosse, UCSB.